Hillel offers many different ways for students to get involved. Check out all our student groups for unique and exciting ways to become a part of Hillel! IU doesn't tell us who the jewish students are. Stay up to date with what's happening at IU Hillel by sending us a little info. BLI is an exclusive, unique opportunity for exceptional Jewish business students to learn from and network with some of the leading Jewish business executives in the country. BLI will introduce you to these executives, and create opportunities to engage with them in open dialogue. Campus Superstar is a singing competition open to all students enrolled in any college or university in the state of Indiana. Hosted by IU Hillel every spring, contestants compete for a Grand Prize of $5,000! Challah for Hunger brings people together to bake and sell challah to raise money and awareness for social justice. 100% of the funds raised go toward organizations working to end hunger worldwide. Programs and outings for students 21+! Events range from wine tastings, bar crawls, concerts, and more. The Greek Jewish Council acts as the bridge between students in Greek life and Jewish life on campus. GJC provides programming and social events, and actively works to create stronger bonds between Jews within the Greek Community at IU. 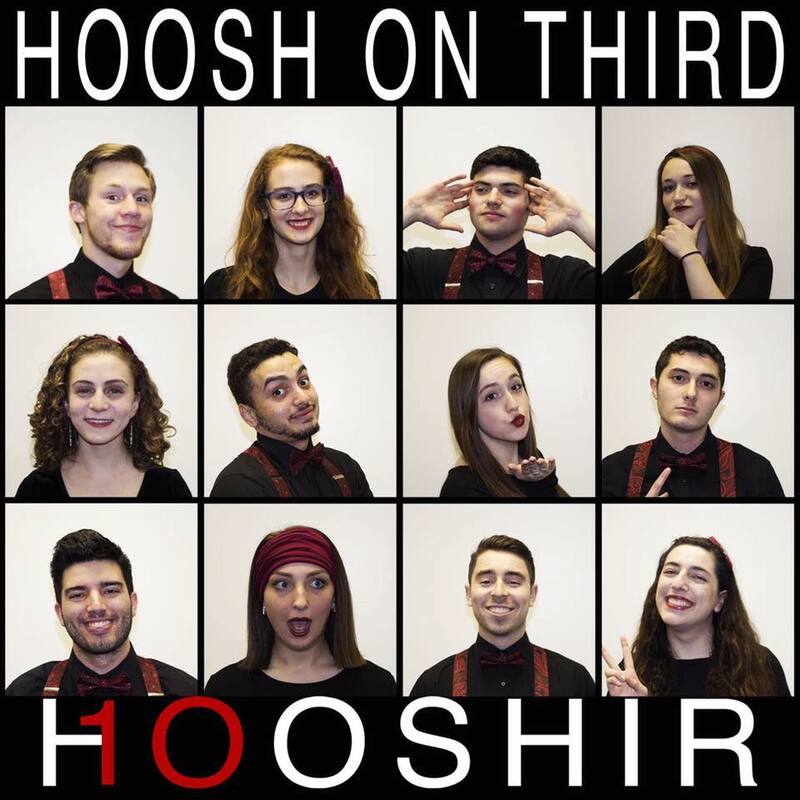 Hooshir is IU Hillel’s Jewish A Cappella group. This group learns dozens of songs each academic year, and performs around the country. Their repertoire ranges from current pop artists such as Lady Gaga and Beyonce to popular Israeli artists such as Six13. Hoosiers for Israel plans a wide range programs across campus to educate, enlighten and inform students at IU about every aspect of Israel. The Indiana University Dance Marathon is a 36-hour dance marathon that takes place every November at IU, with the purpose of raising both funding and awareness for pediatric care, and Riley Children's Health Hospital, in Indianapolis. Join IU Hillel's team and help the cause! Find out more about IUDM here. Keshet is for anyone and everyone, regardless of social, religious, or sexual orientation. This group is for everyone who wants to make the IU Jewish community a more comfortable, accepting place for LGTBQ+ students. Mitzvah Corps is IU Hillel's community service group. Get involved and help organize projects throughout the year including bake sales, our Relay for Life team, fleece blanket making, visits to children’s shelters, nursing homes, and animal shelters, canned food drives, and much more! Once a month, the Shabbat Rocks group hosts musically-themed services at Hillel. Inspired by the music popular at many Jewish summer camps across the country, Shabbat Rocks services aim to create holy experiences rooted in the sound of our communal voice. Hillel offers a variety of programs for students interested in sports and outdoors. These activities range from our NFL sports grill, to hiking and kayaking events. Anyone who likes being active should check it out!